The UK has some of the finest entrepreneurs in the world, however an unfair funding model heavily weighted to benefit the banks - not businesses - is restricting their potential to grow. We feel UK SMEs deserve better, so created a new way to support their growth ambitions. Our funding model bypasses the banks by connecting investors directly with entrepreneurs in a fairer, more transparent way that allows entrepreneurs to thrive. We are dedicated to supporting growing and ambitious businesses with funding provided by institutional and retail investors. We work together with SMEs and their advisers to find smart and bespoke solutions, recognising the need for a flexible and forward-thinking mind set. We use big data, but also our experience and common sense, assessing deals on their own merits. 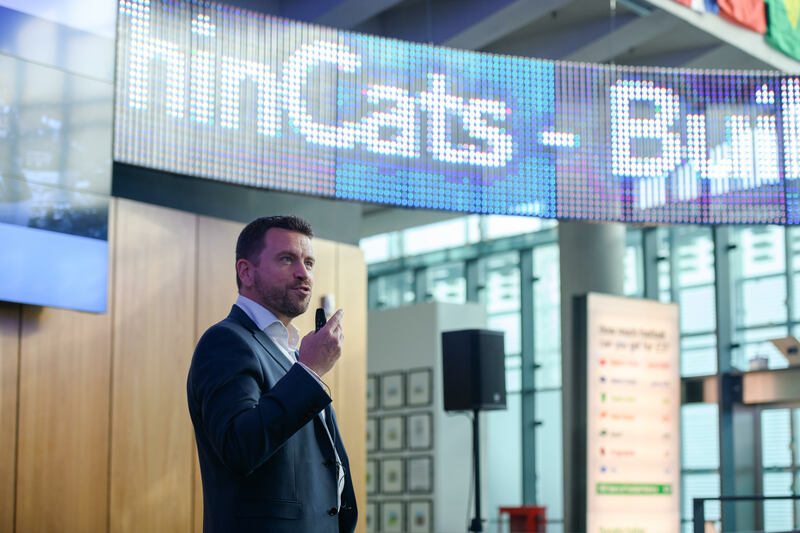 ThinCats relies on its regional teams of ‘boots-on-the-ground’ funding experts who have decades of SME lending experience between them and are fully connected to the communities in which they operate. ThinCats combines its proven PRISM data with its local knowledge to identify those businesses that are poised to grow and shares that data with business advisers to help them support their clients’ needs.